Q) Talk about the recruitment process - what other schools were you looking at, and how did you come to choosing the Fort Lewis College? I was looking at 3 schools at the time, Fort Lewis College, Simon Fraser University, and Western Colorado University. 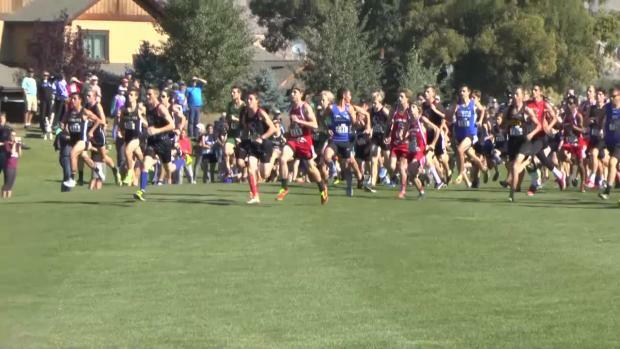 I chose Fort Lewis because I liked the coaches personality and attitude towards running. I also loved the town of Durango. Q) What do you plan to study at Fort Lewis? I am not sure what I am going to study at Fort Lewis, I have been looking at Journalism, Environmental Studies, or Sports Management. I am not sure how I got into running, I joined the middle school cross country team in 8th grade and found that I enjoyed the sport and continued to do it ever since. 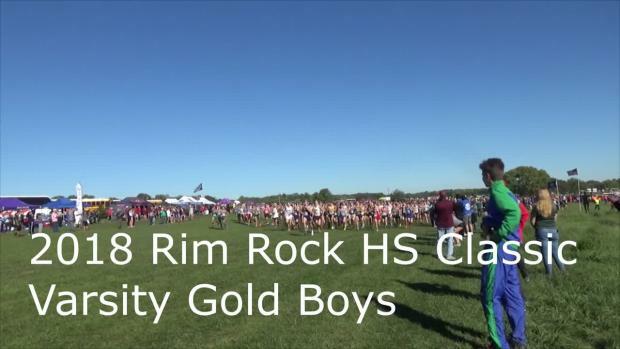 Q) You made a massive jump this fall, dropping over a minute from your 2017 5k best to run 15:27 at NXR, and finished fourth at State, what would you say attributed to such an improvement? Over my senior summer, my teammate, Gavin Harden and I ran a ton over the summer. We put in a lot of base miles and I think that really helped us both succeed and improve senior year. Q) What event do you see yourself focusing on at Fort Lewis? Well in cross country I think I will run the 8k and I am not sure what events I am going to run track, probably run the longer distances like the 5k and 10k in track. In track I just want to improve my times in the mile and two mile. My favorite memory in high school so far is probably the 2018 state meet. I had a lot of fun and had one of my best races ever. Q) Bonus: Talk about the trademark headband - when did you start wearing it, and why? I ran in a trail run race the summer of my freshman year in Maine and afterwards they were handing out headbands to all the participants. I grabbed the one with "I love trails" on it and have worn it in every race since. I call it my lucky headband, I feel like I have a good race every time I wear it.